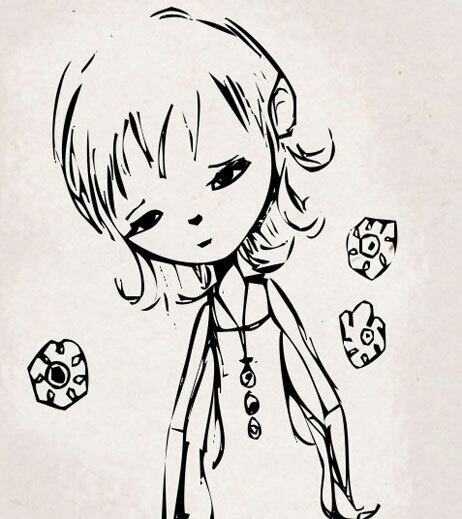 A sad little sketch…don’t worry I’m not depressed, well no more than anyone else. 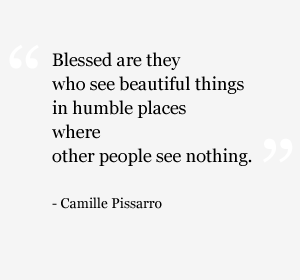 I find beauty in sadness, much the same way as I love watching a good storm or how I love reading books that make me cry. 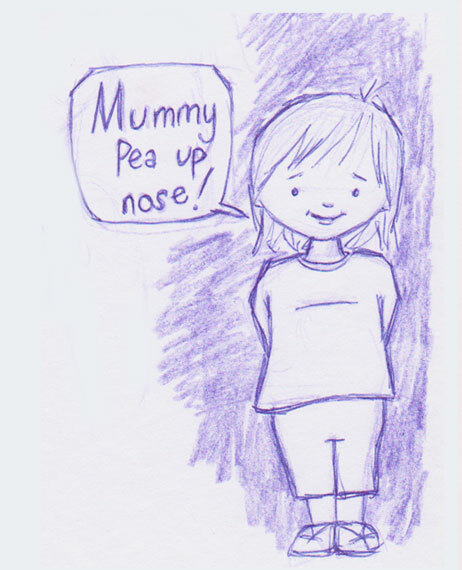 Doesn’t need any explaining really…this week Sophia Rose jammed a pea up her nose! Luckily this was the only incident. Maybe next week we’ll have a week without any food being jammed up her nose, fingers crossed. When Sophia is naked she calls it “nudie bums”. This week at the beach she had her shoes off while playing in the sand. When asked if she would like to put her shoes on, she replied “No, nudie bum toes”…ha ha! 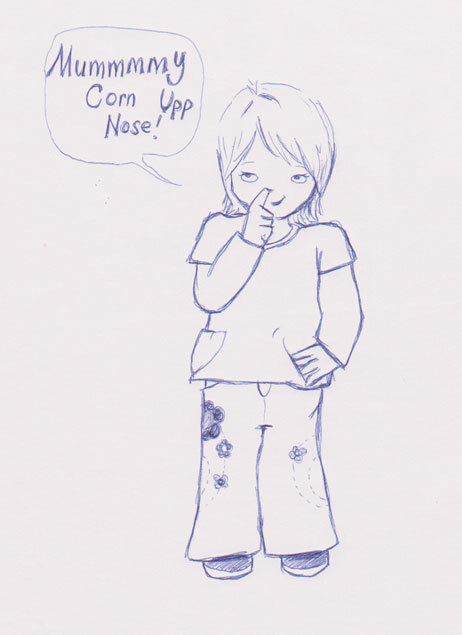 Twice last week, for reasons unknown, Sophia shoved corn kernals up her nose. The second time was a little more serious as the corn was so far up her nose we could only see a little yellow when we shone the torch up there. The kernal was up there for about 6 hours until she finally did a big sneeze and pushed the corn into the lower nose again! Toddlers, never a dull day. 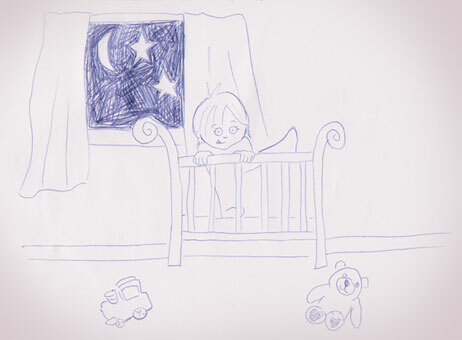 Super quick sketch of Sophia trying to escape from her cot. Getting her little leg up on the rail was a new development last night. Thanks to not adjusting at all to daylight savings it was almost 9pm before she went to sleep…eek!